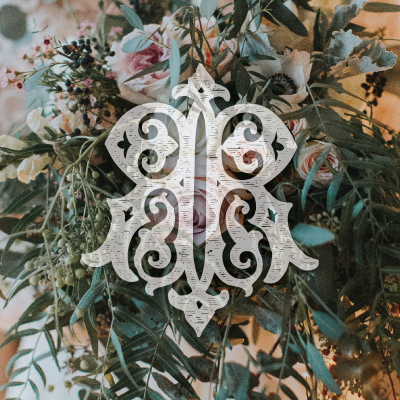 Free Flower Day | Roiann Ridley from Lucas Ridley on Vimeo. Roiann’s talented son, Lucas, has just updated a video chronicling Free Flower Day which was held July 20th 2016. Inspired by tragedies earlier that summer, Roiann felt compelled to organize an effort to recognize the healing power of compassion. 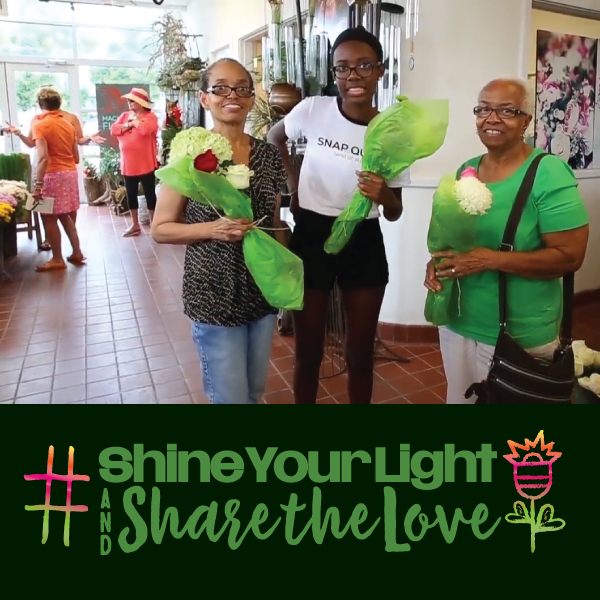 Many people rallied to help her share the gift of flowers and love. Thank you Yellowberri for being there to document the event and sharing the film footage! And thank you Lucas for creating the video to help us broaden the impact of the intentional message of that day. Please watch the video and see for yourself how the flowers and camaraderie impacted so many that day. Let us be reminded to continually combat hatred + violence, and promote tolerance + compassion. thanks to everyone who participated + helped to share the love!